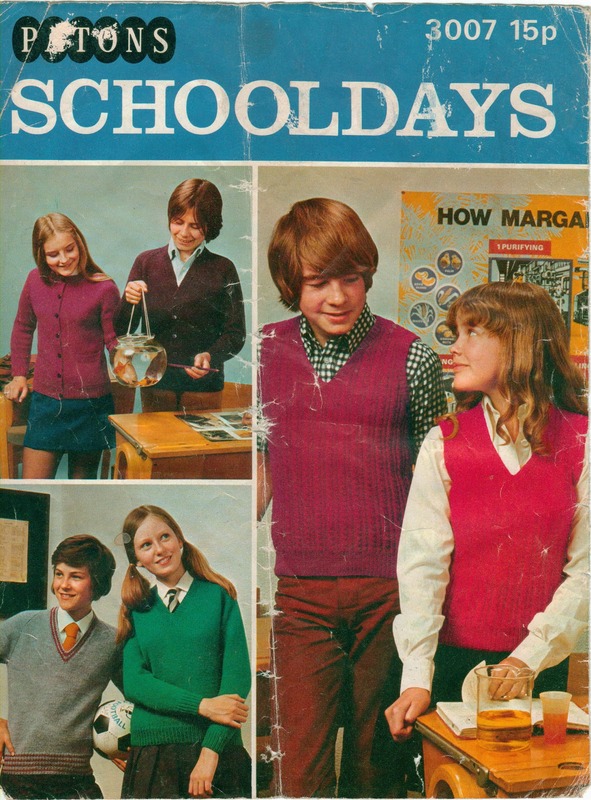 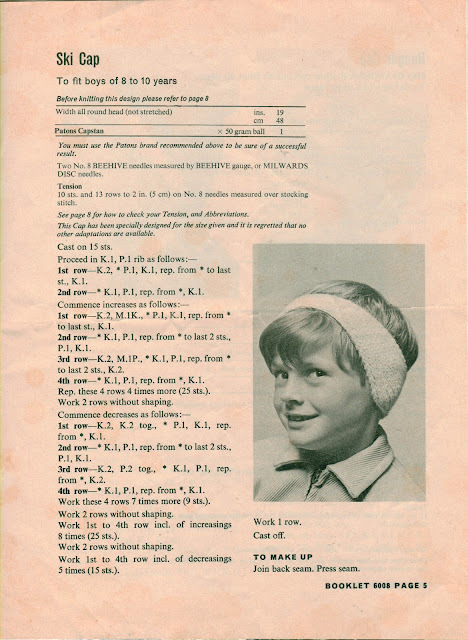 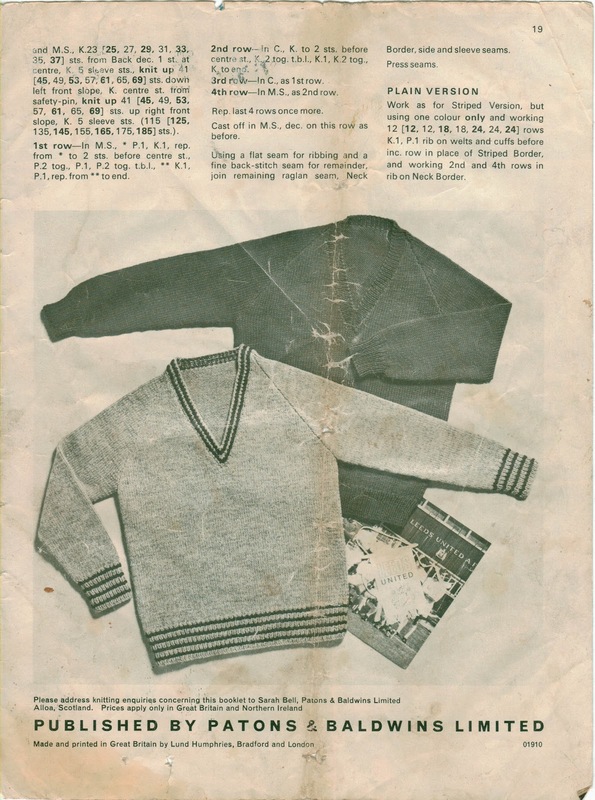 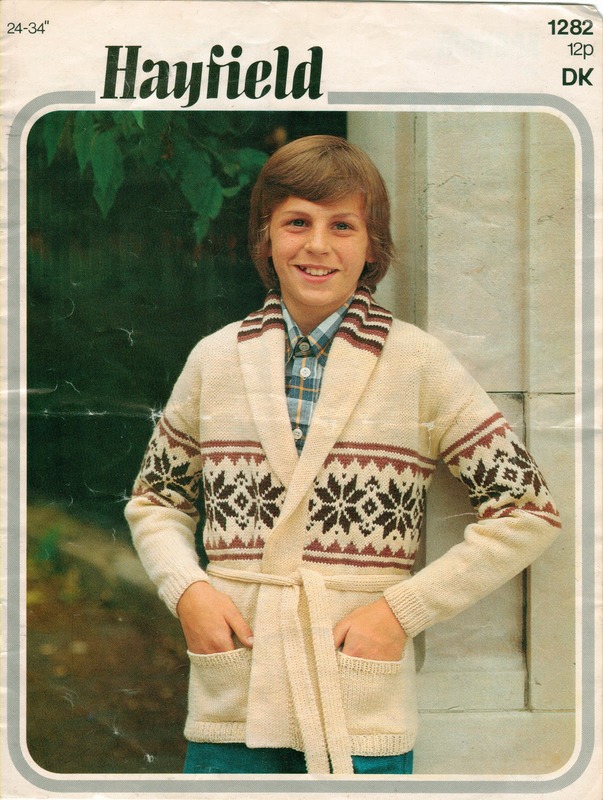 1970s British children's knitting patterns - in a pretty bad state, but could be useful for backgrounds and 'already vintaged' ATCs etc. All at 300dpi, so the full sized images can be played around with. As always, right click for the full size image and left click to save to your My Pictures folder. 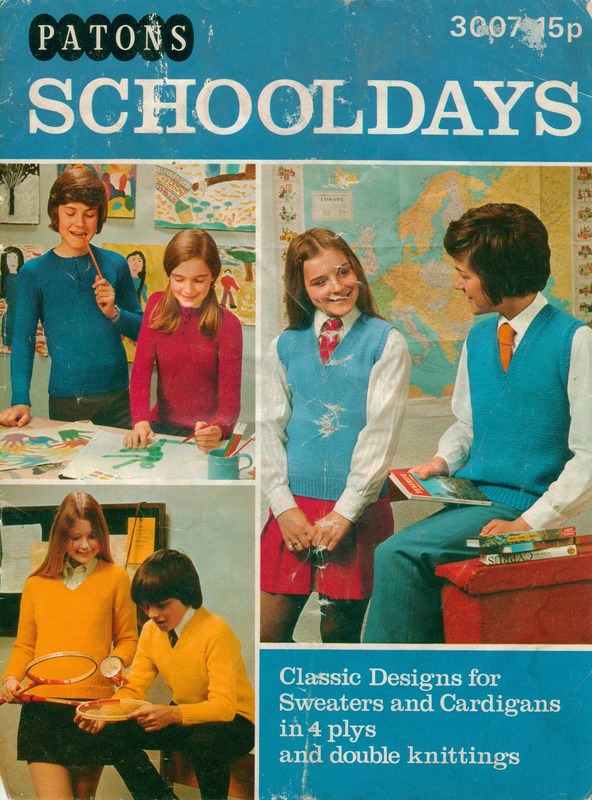 I love these old pattern books! 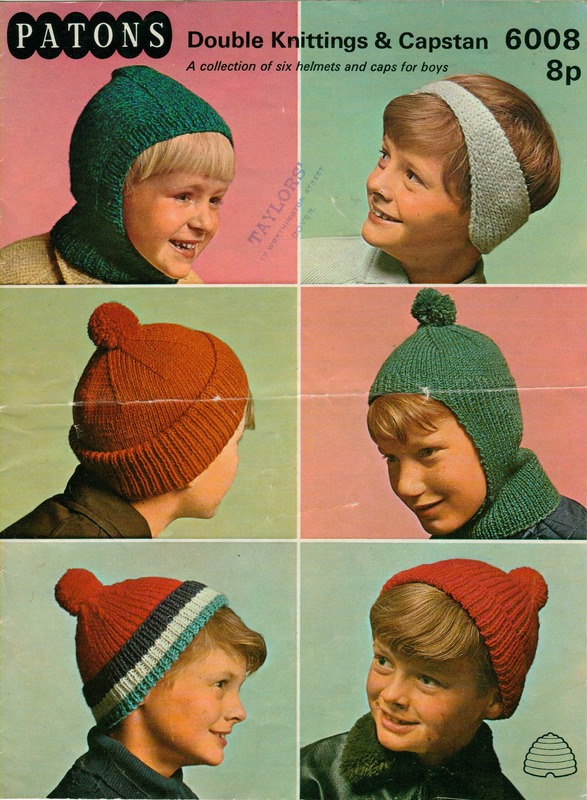 That's when knitting was knitting and everything was sooooo practical!